Dr. Abdul Alas started his dental career in Kern county in the year 2001. Working in neighboring communities from Delano to Tulare to Porterville and Arvin he grew appreciative to the values of the Valley of human kindness and hard honest work. The social and work environment here hit it home for him with his upbringing as a child in the Golan heights farms/Syria were both simplicity and results are required. Being a health care provider through practicing dentistry has become his gift to express his passion to the profession and his passion to serve others. He believes in skills, education, hard work, kindness, positivity, and strong team work. 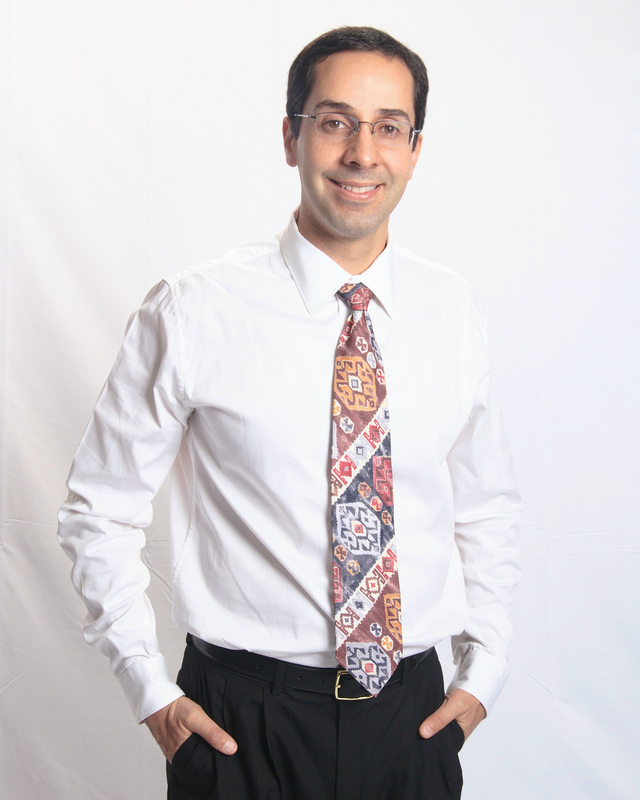 In 2004 he started his private practice at Five-star dentistry in Bakersfield with the vision that dental health is only a small piece in a bigger puzzle were health and well-being would make us prosper and flourish. Him and his team’s philosophy in dentistry is to preserve and admire nature whenever it is possible and to treat people like we would like to be treated. He is very grateful to the opportunity to serve with amazing team members and wonderful patients and feels blessed to take part of their family’s growth and life adventures. Doctorate from Damascus University, School of Dentistry/Syria, in 1998. California dental license in 2001. Diplomate American board of Oral Implantology 2017. Practicing at Five Star Dentistry, Bakersfield Since 2004. He is an American board certified in oral implantology (ABOI), an Associate Fellow with American Academy of implant dentistry(AAID). He is an Associate Fellow with the Academy of General Practitioner Orthodontics and an Invisalign (clear braces) certified provider. He is a certified emergency medical technician, and he holds two US patents in dental related products. He is a member of the American Dental Association, California Dental Association, Kern County Dental Society, American Academy of Implant Dentistry, American board of Oral Implantology, and the Academy of GP Orthodontics.